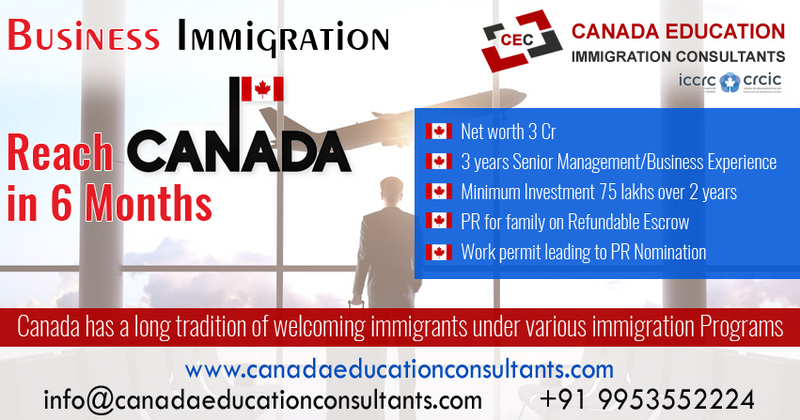 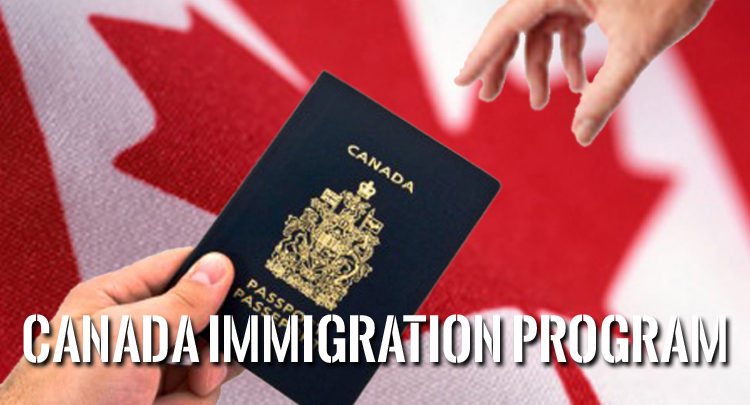 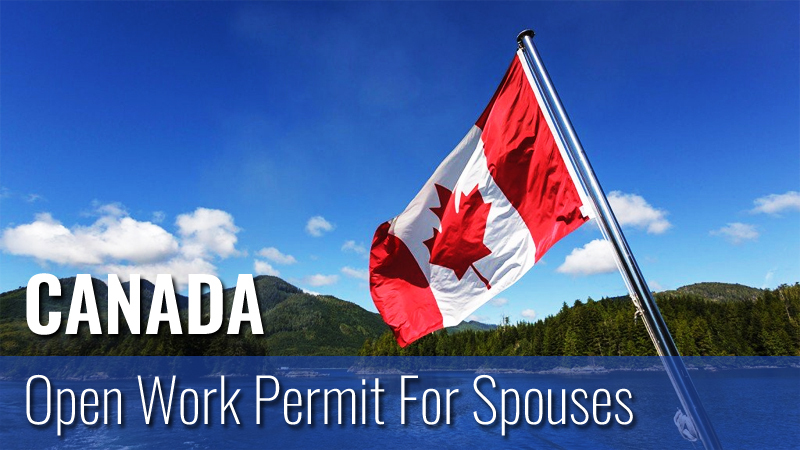 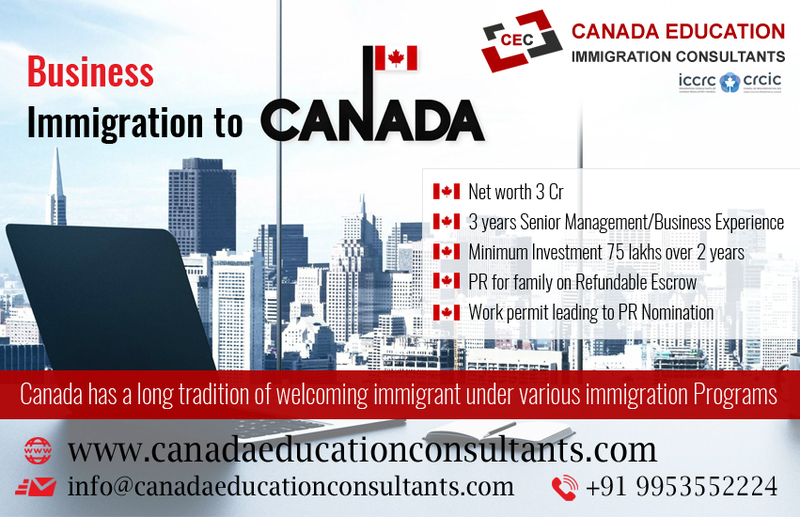 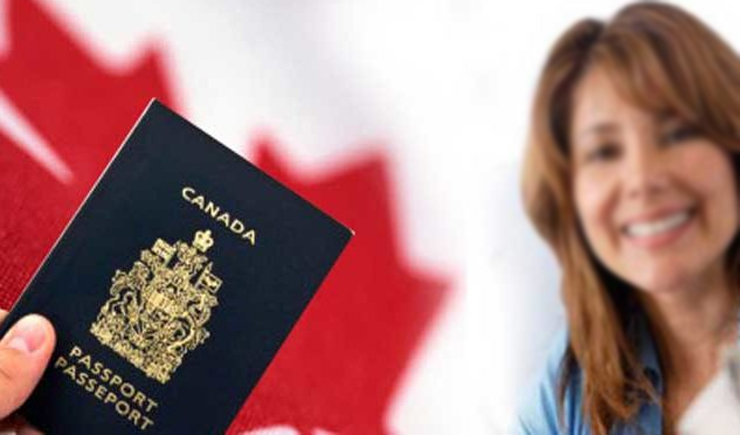 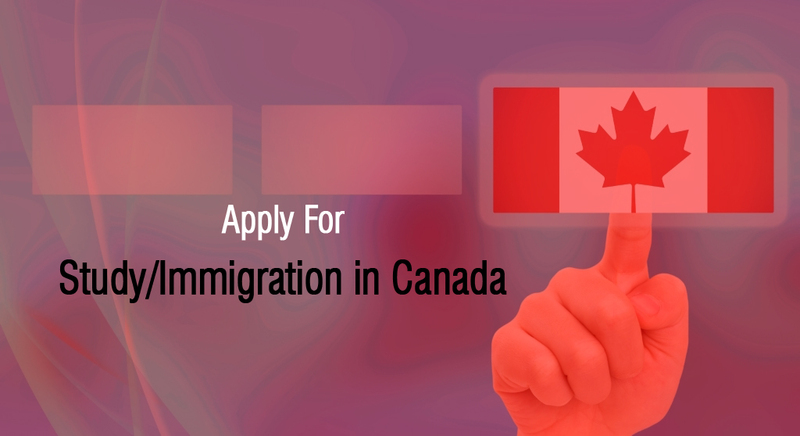 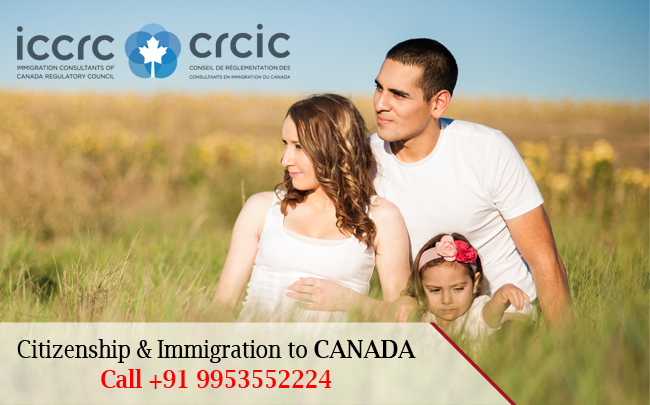 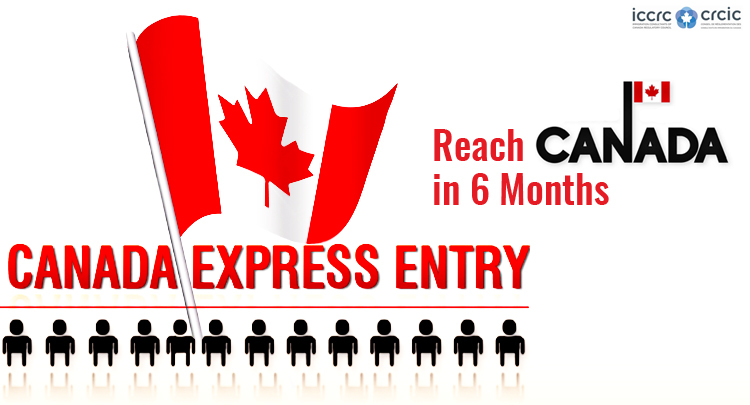 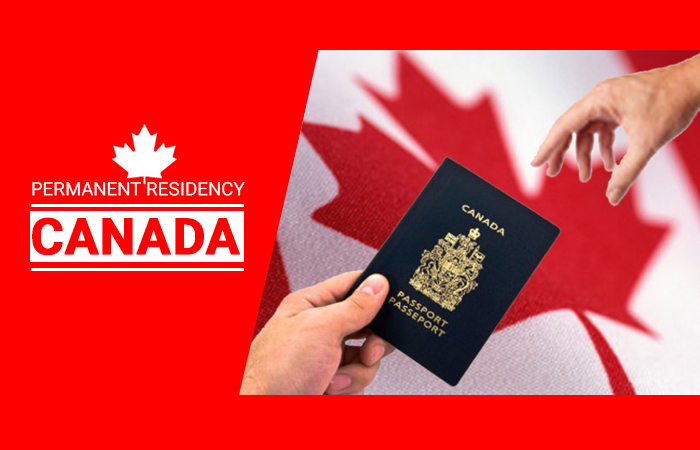 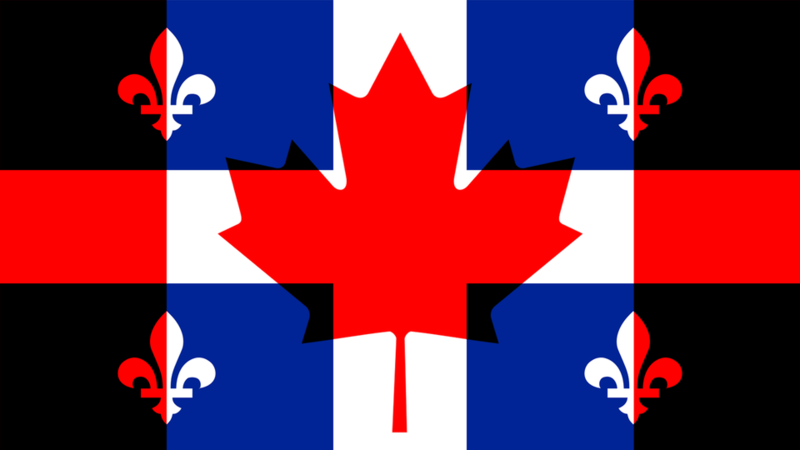 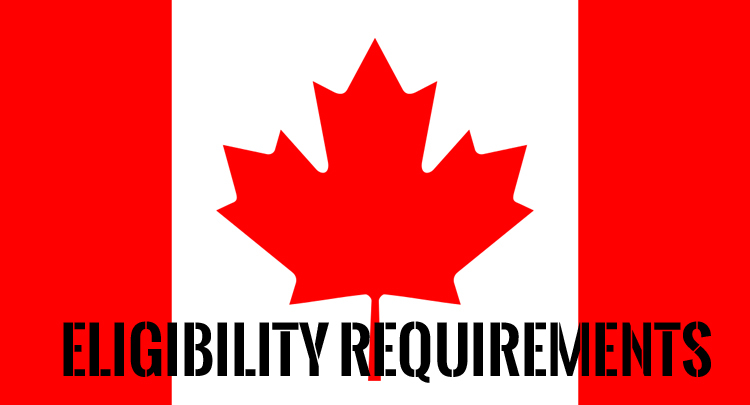 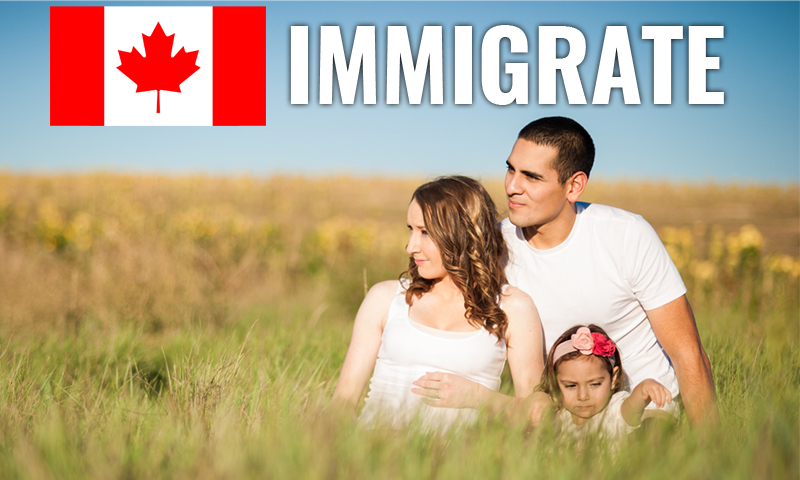 To be eligible for Canadian immigration, you must meet the eligibility criteria of one of the Canadian immigration programs. 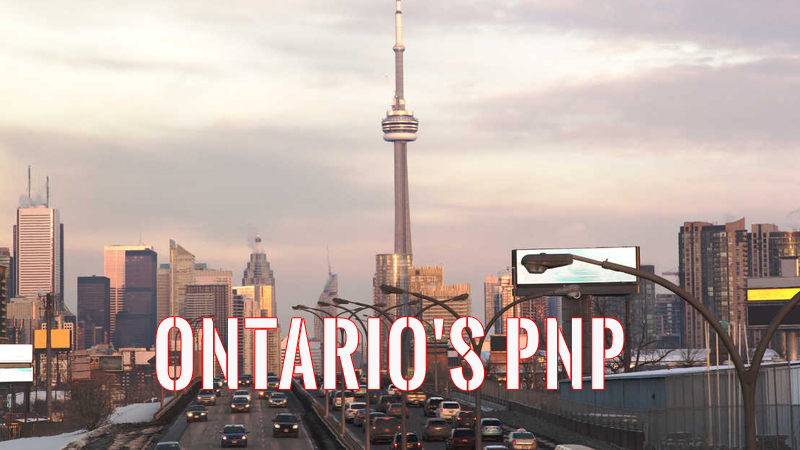 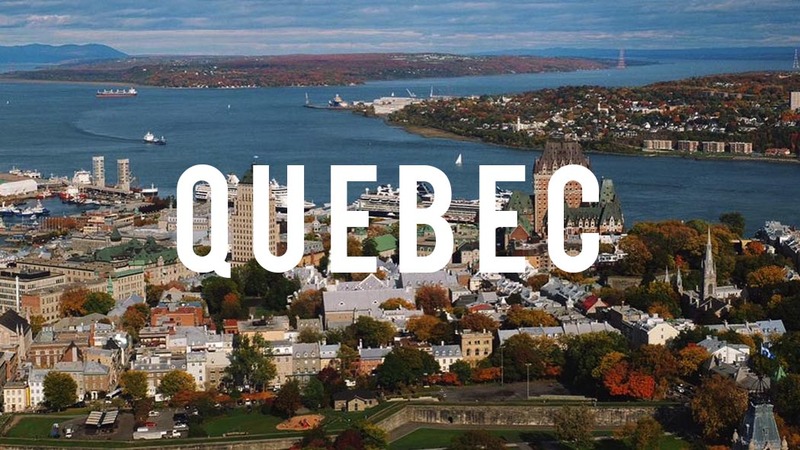 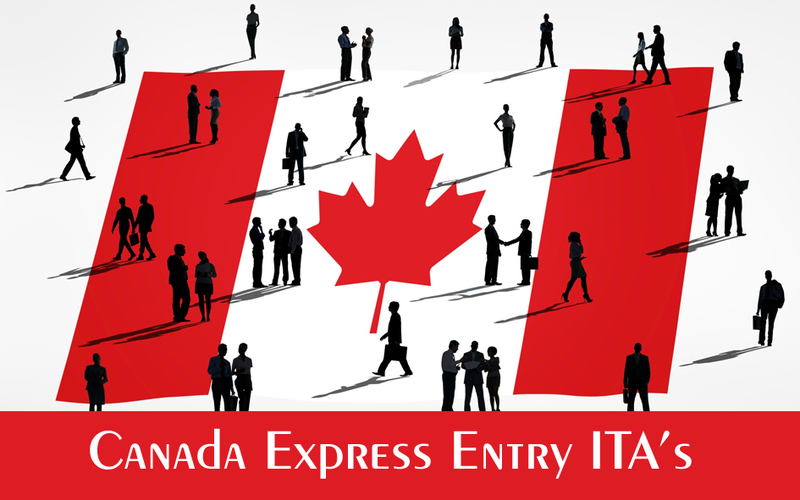 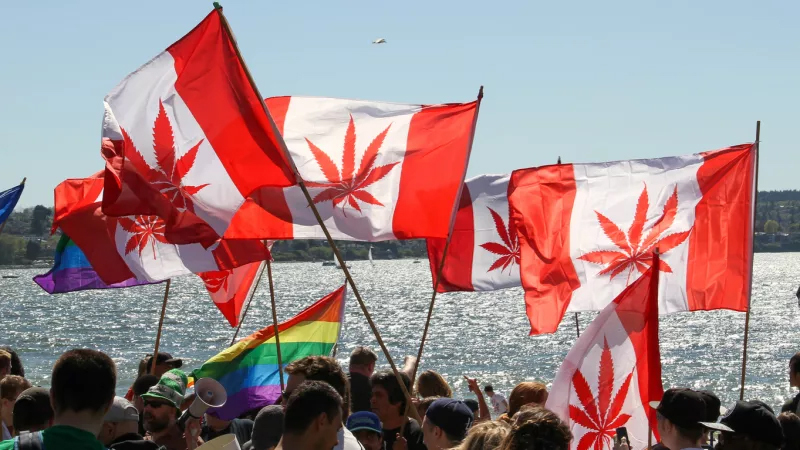 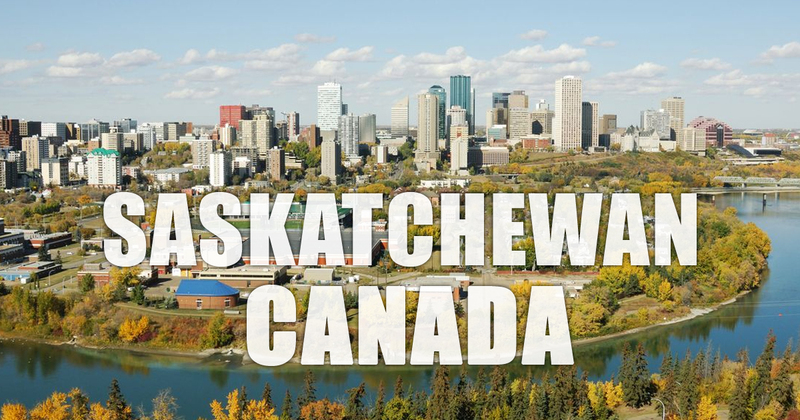 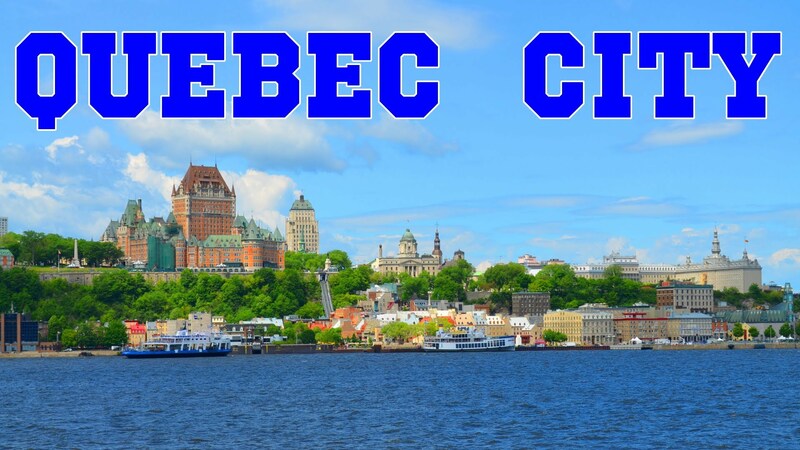 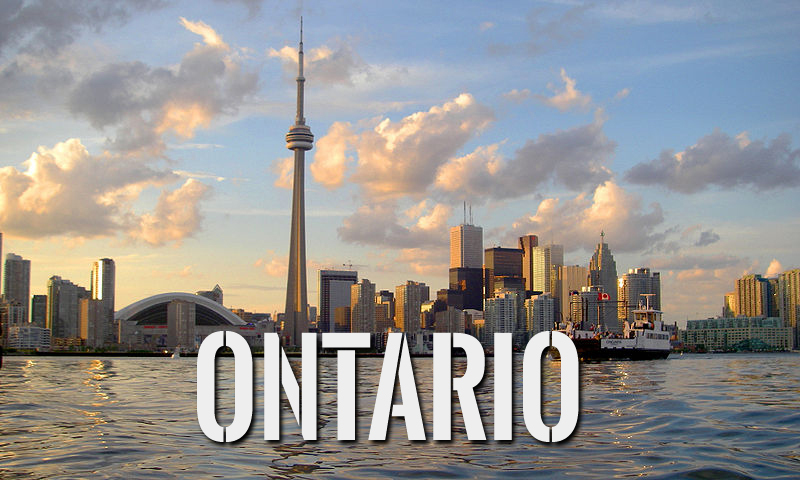 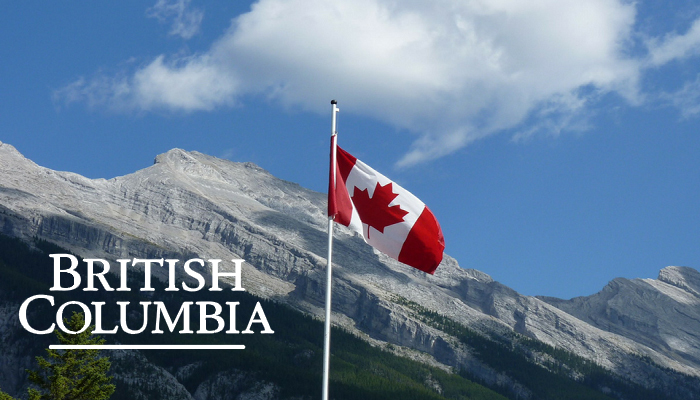 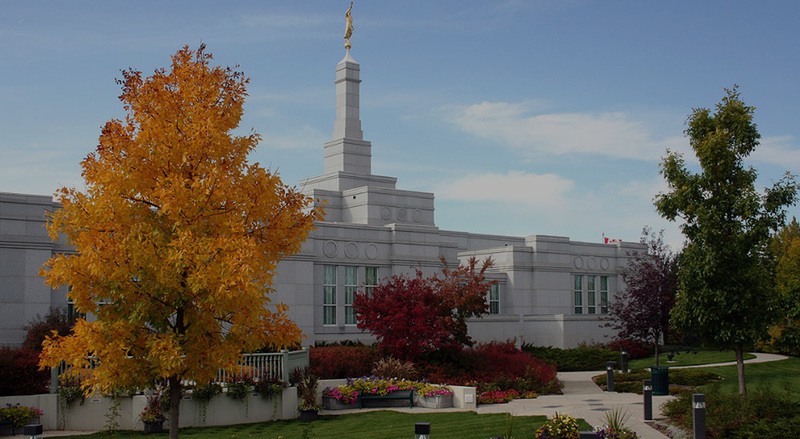 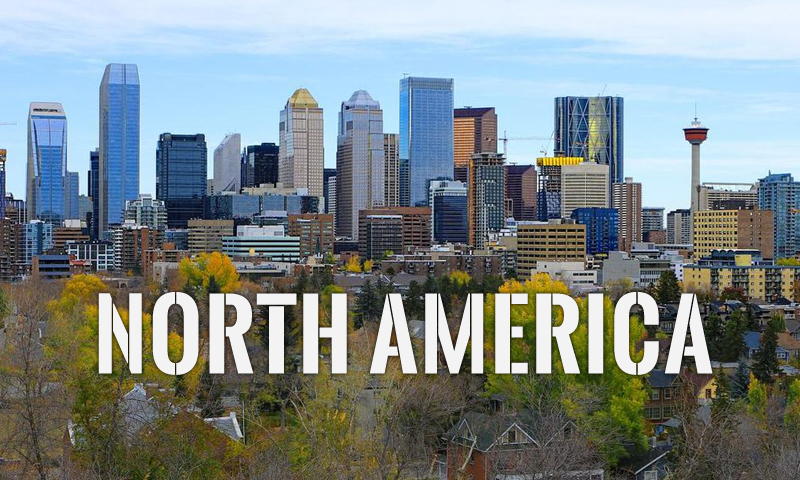 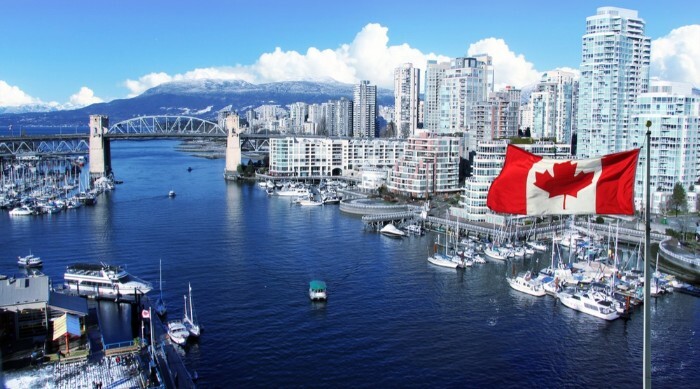 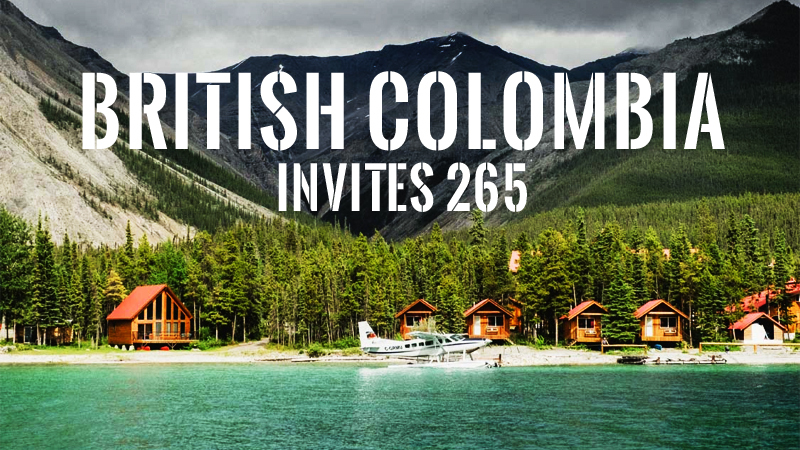 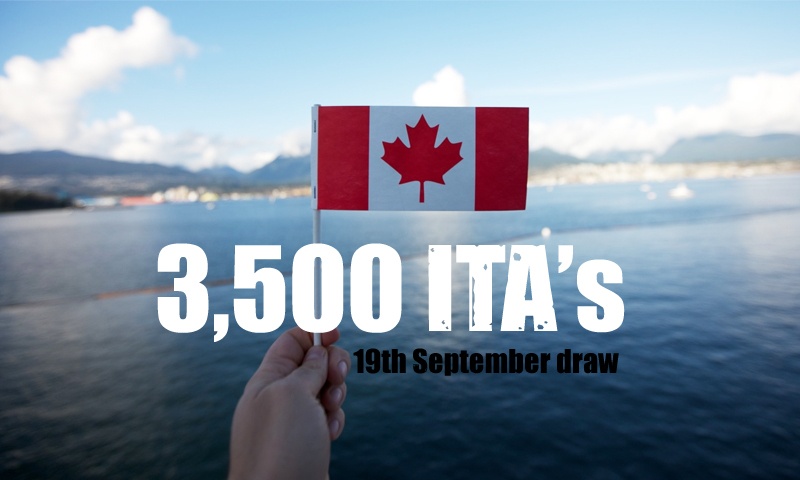 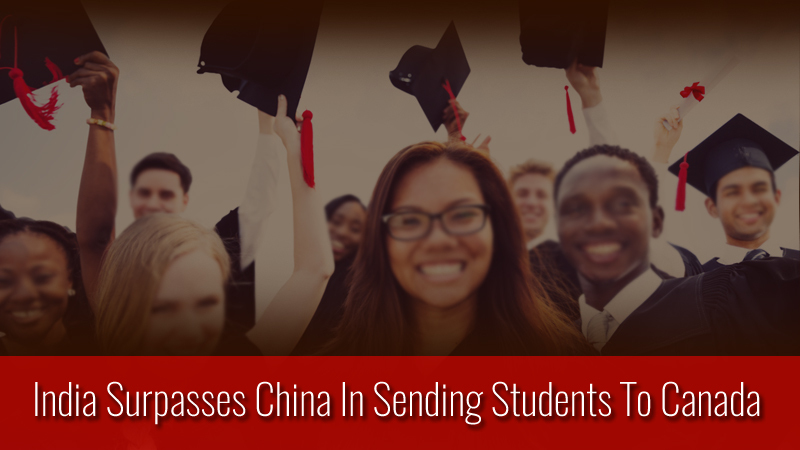 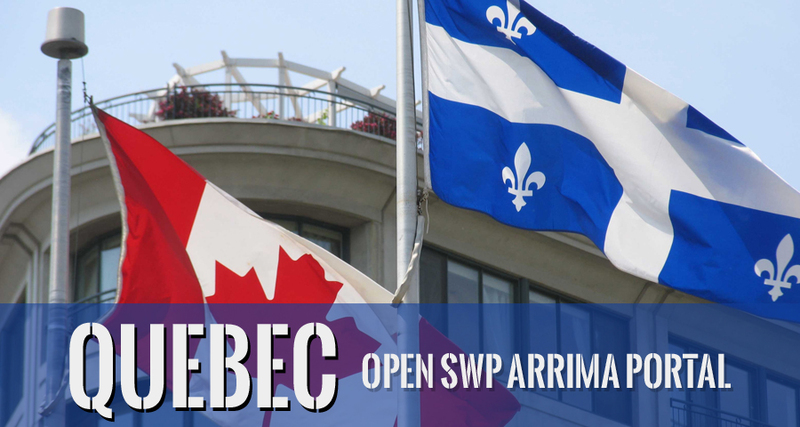 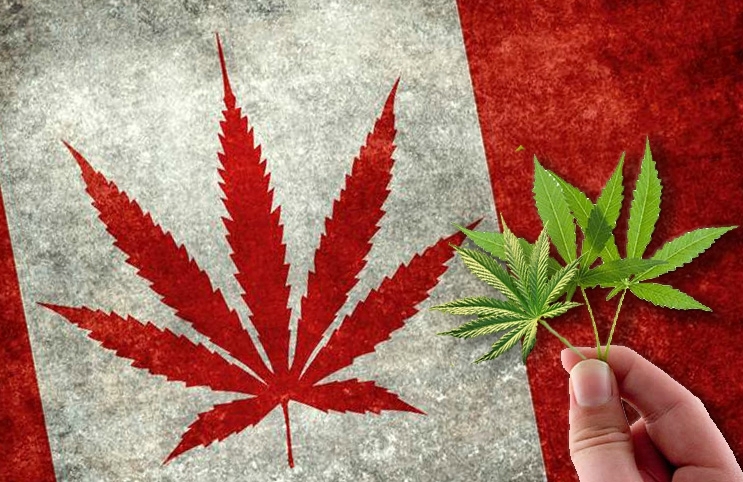 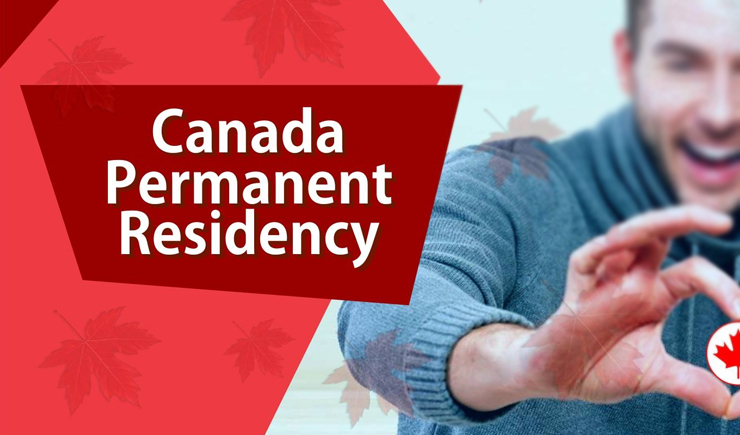 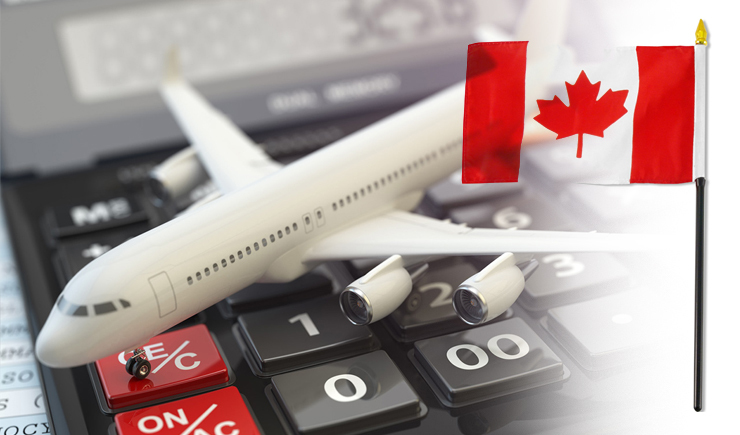 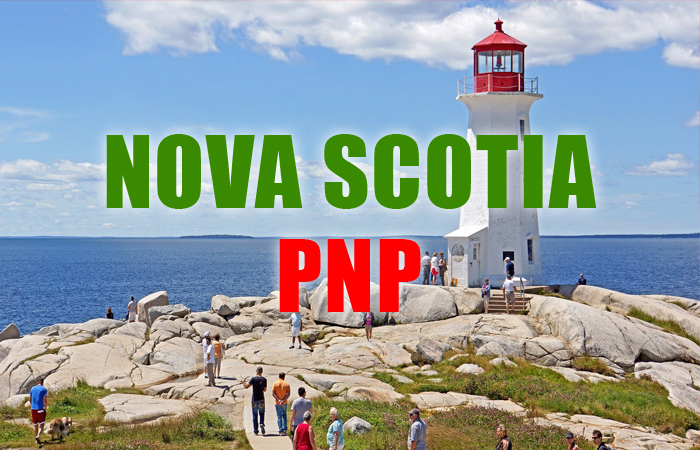 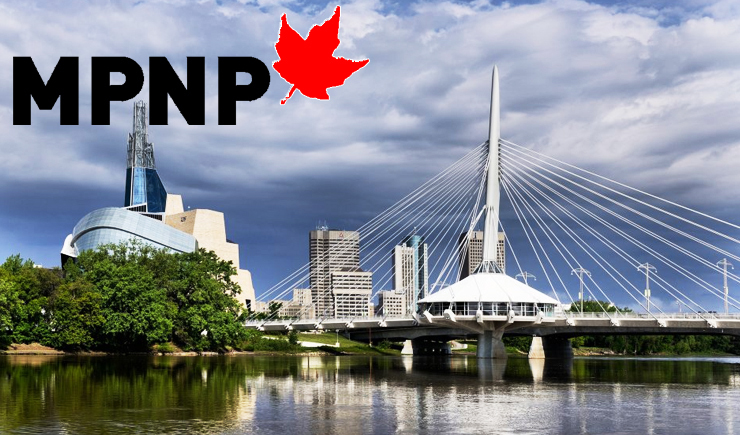 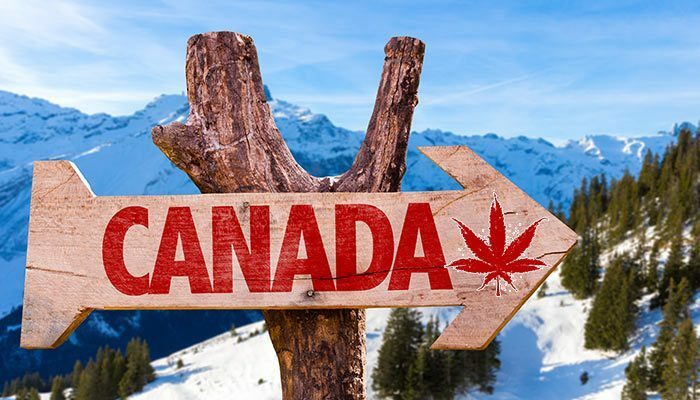 With more than 40 years of experience assisting people from all over the world, we understand your concerns and are committed to helping you achieve your goal of coming to Canada. 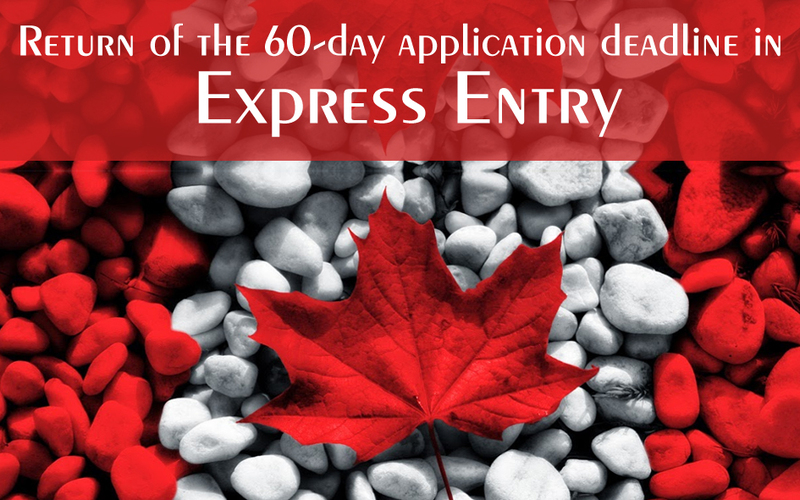 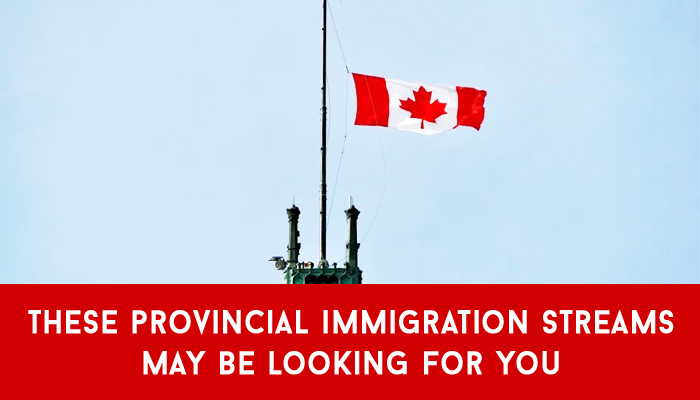 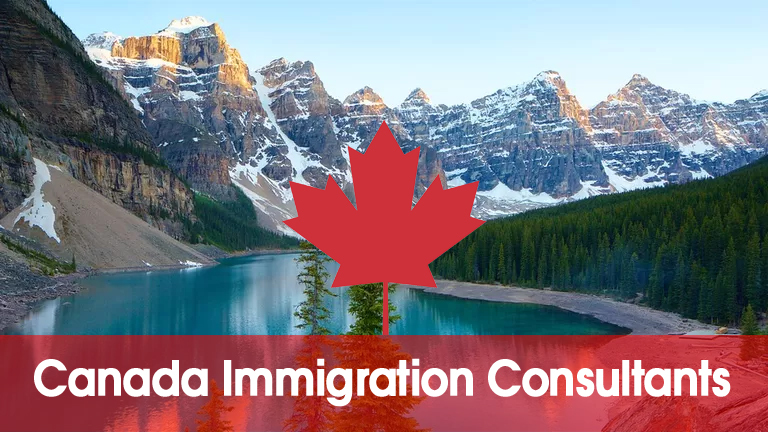 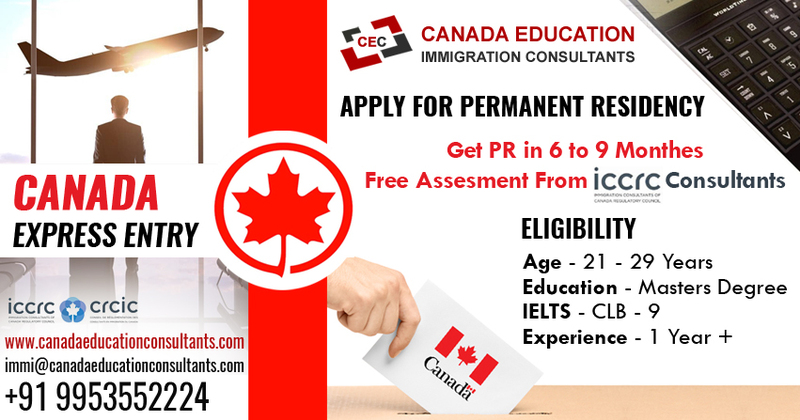 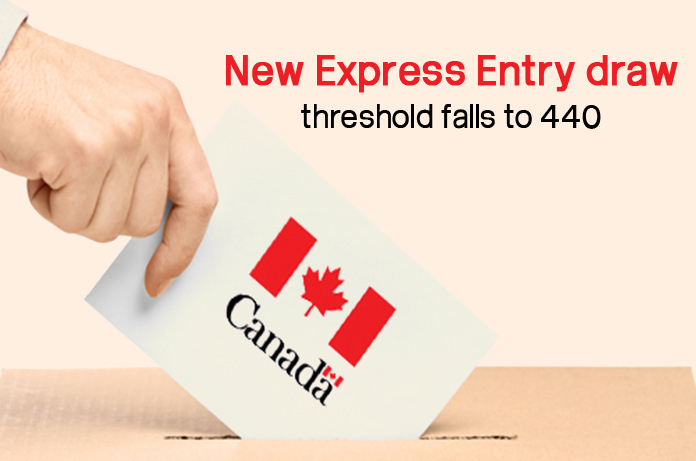 Just click the link below, complete our free assessment form and we’ll evaluate your options across all the Canadian immigration programs. 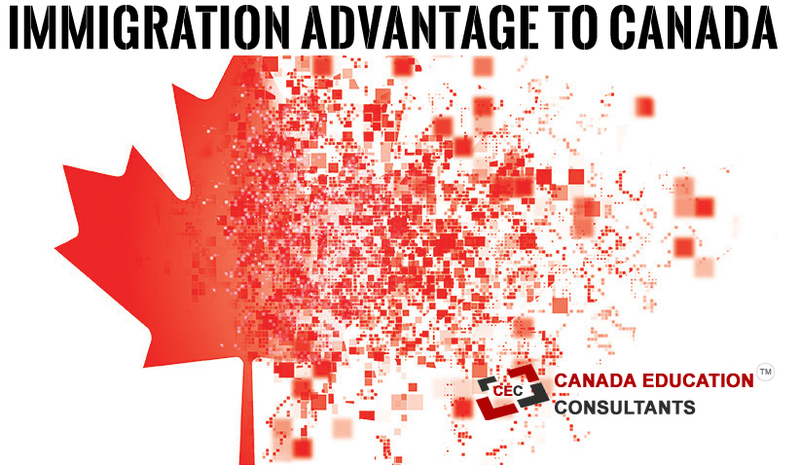 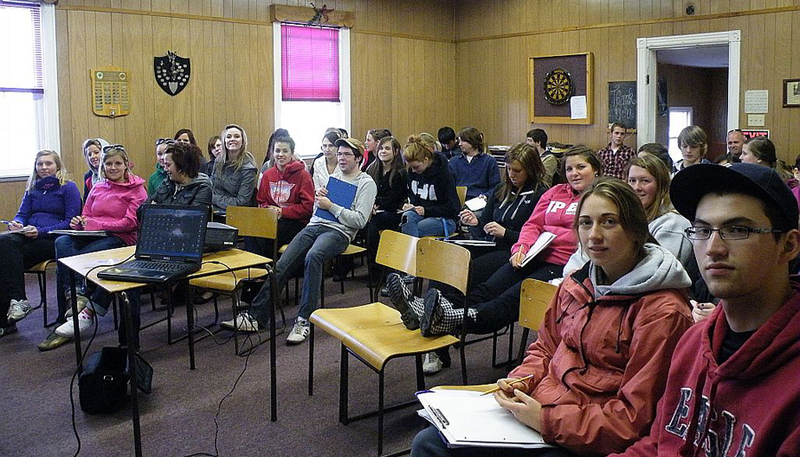 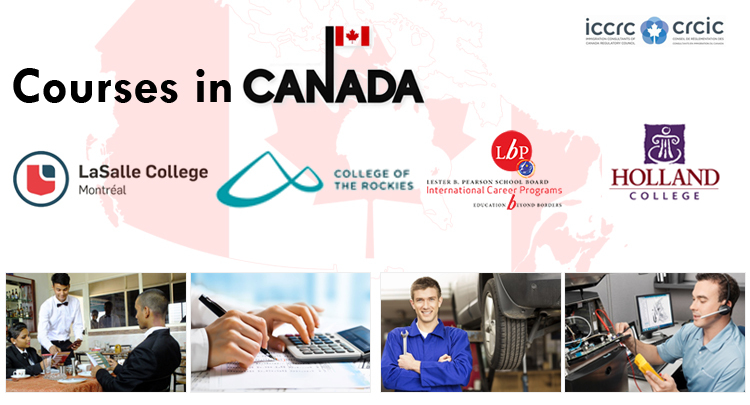 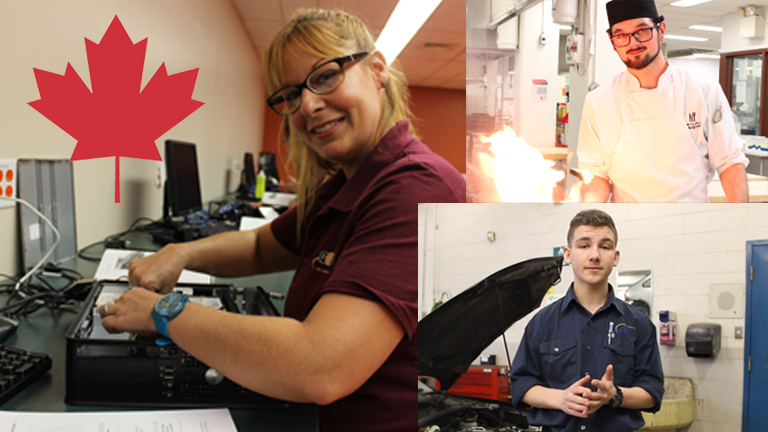 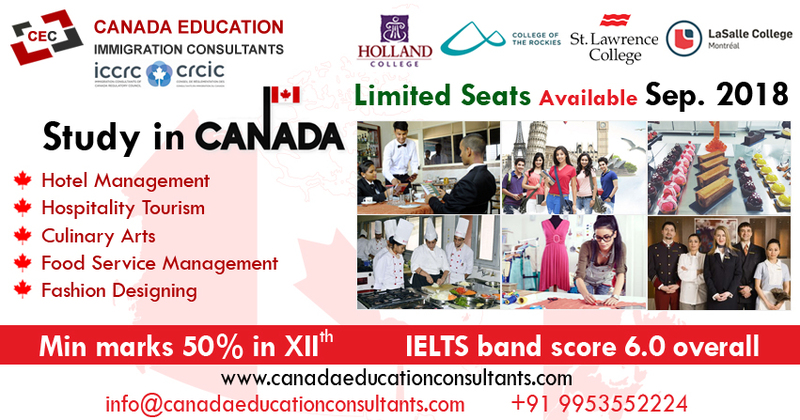 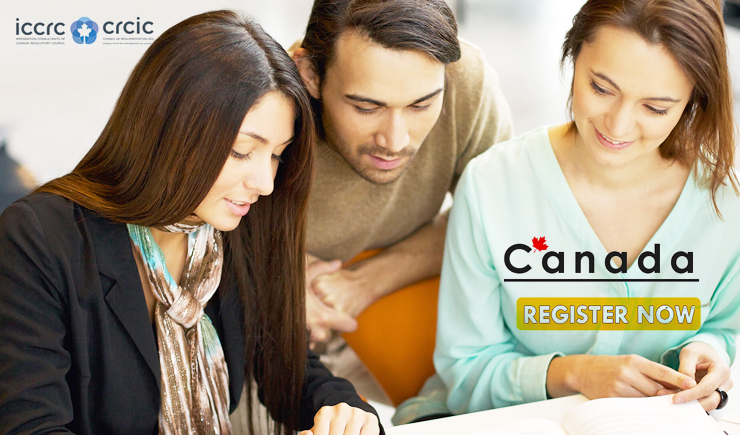 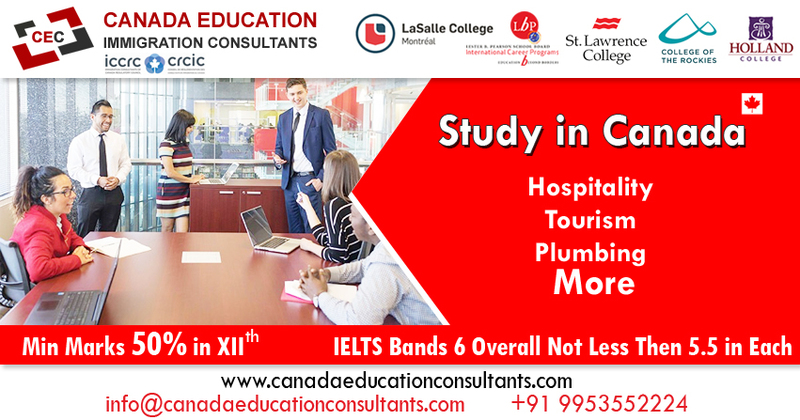 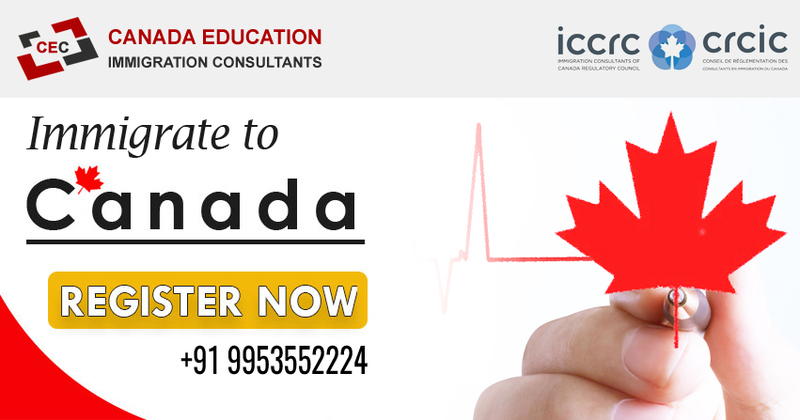 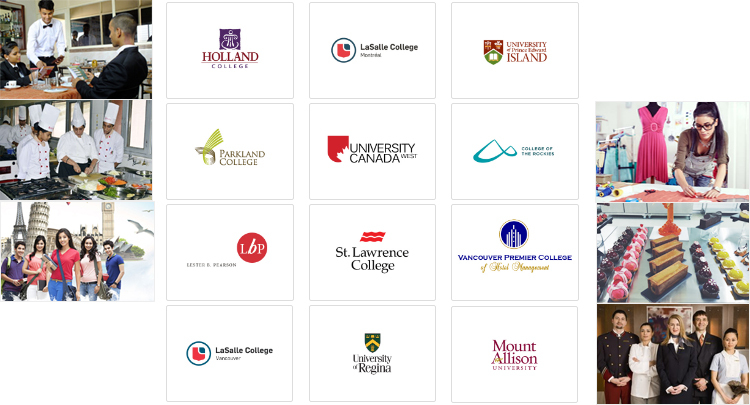 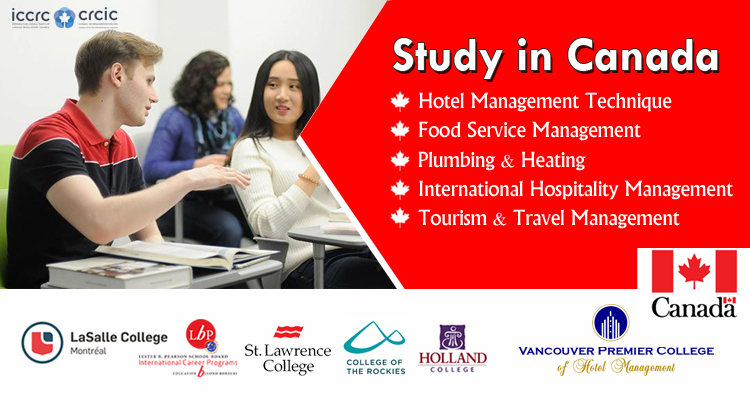 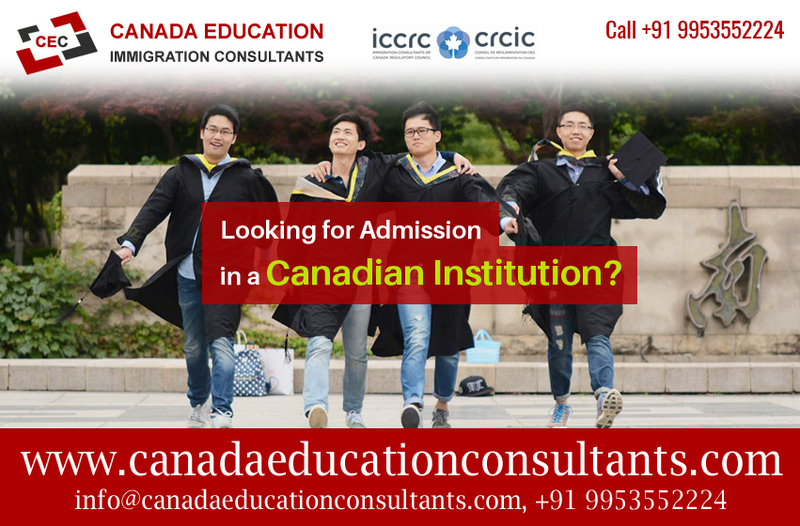 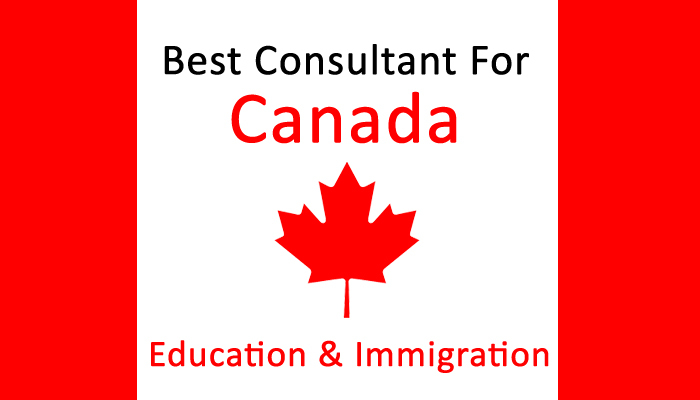 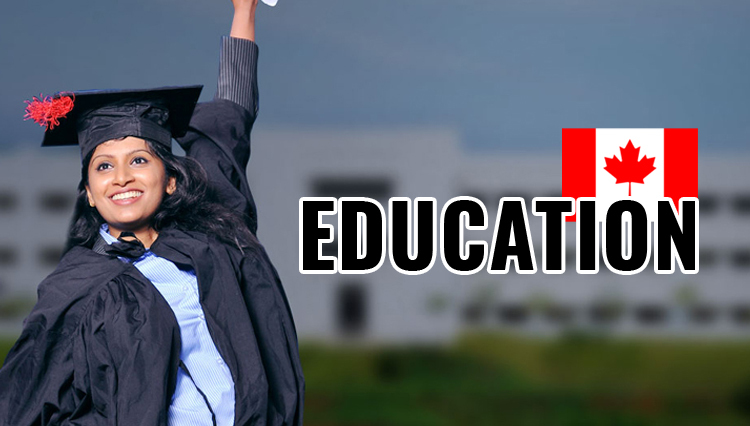 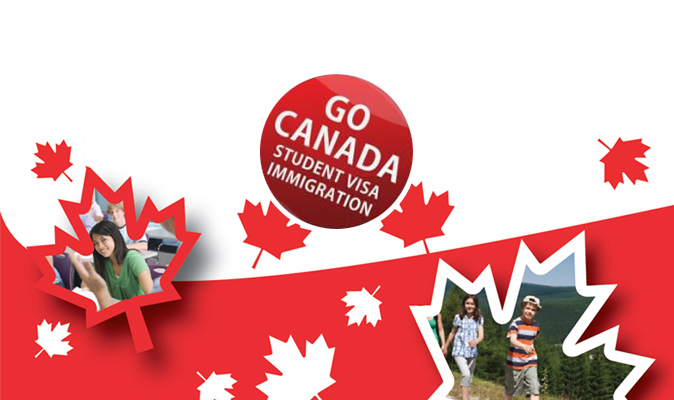 Our unique Canada Education & Immigration Consultants, assessment system evaluates your eligibility.